Voice search is here to stay, so here are ways to get your website optimized for voice assistants. 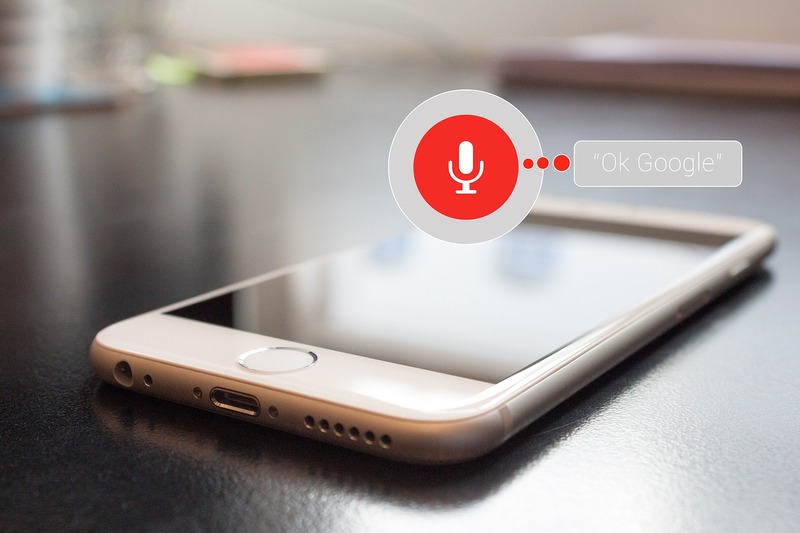 Voice Search Marketing: Are You Ready for the Future? As of 2018, over 1 billion search inquiries per month are made via voice. 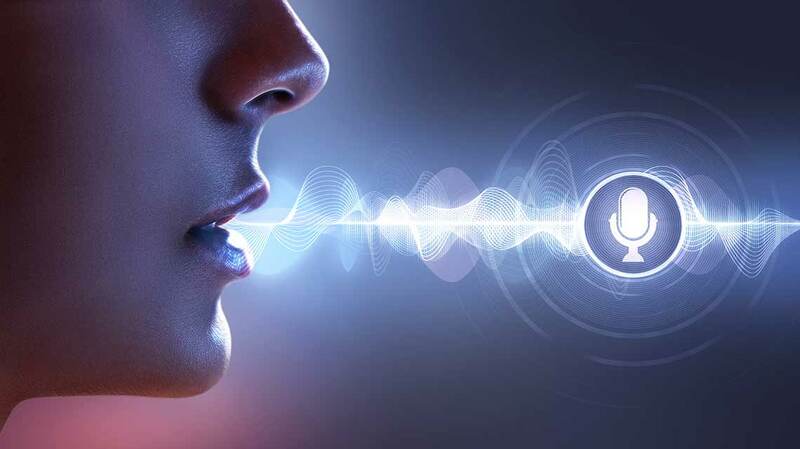 Voice search has experienced explosive growth due to the increasing popularity of affordable and convenient voice-powered devices like Google Assistant, Amazon’s Alexa, and Apple’s Siri.